South Africa is as diverse as it is beautiful, offering so much to do and see for visitors from all over the world. 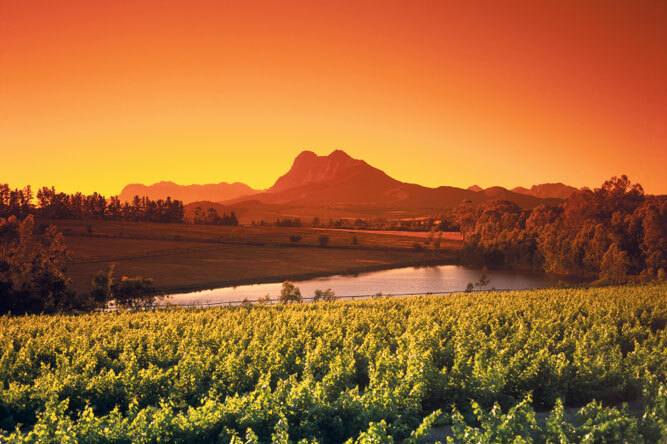 One of its many lures is the fabulous wine estates of South Africa on which world-class wines are grown and produced. These are not only spectacularly scenic, but also great to tour, even for those that do not know much about good wines. SA-Venues.com has made your South African wine experience that much easier, whether you are a local visitor or an international tourist. This has been accomplished by easy-to-use and navigable interactive maps. These maps pinpoint the location of all of the known wine estates in a selected area (such as Paarl or the Garden Route, for example). The estates are represented by coloured glasses that indicate whether they are open to the public, open only by appointment, or not open to visitors at all. This allows the user to get some idea of which farms are accessible along their route without wasting the time and effort required to visit each place physically before discovering if it is open for tours and tastings. Each glass symbol is clickable, and takes the user to a page on that specific estate. This page includes opening hours, the address, contact details and a brief description of the estate and its facilities. In addition, nearby accommodation is listed below, with links to the providers. There are also links to local attractions and activities. Most of the wine estates allow visitors to taste some of their produce, and some offer tours of their amenities and cellars. 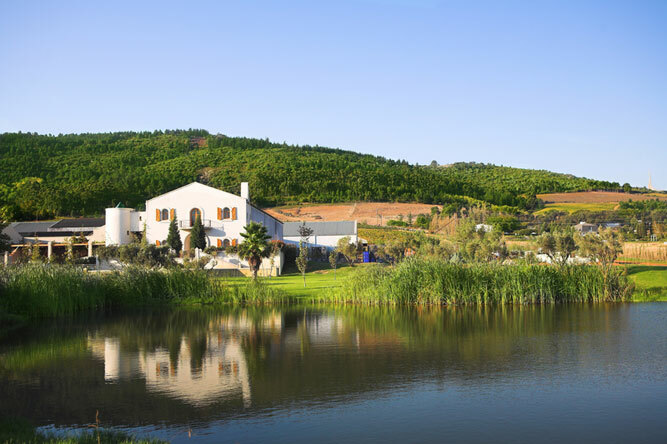 Wines are on sale at these farms too, which are set within the magnificent countryside of the South African landscapes. These factors combine to create a very special experience for visitors. In addition to being a fun exploration of the sheer abundance of the South African winelands, this facility also enables you to plot your trip and wine tours, organise nearby accommodation and find things to do for the entire family during your time in the country, all from the comfort and convenience of your home or office. To explore the Wine Estates of South Africa click here!